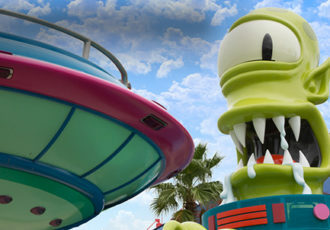 Dive in to a virtual Bikini Bottom at SpongeBob StorePants where you can meet SpongeBob himself, in Woody Woodpecker's KidZone at Universal Studios! 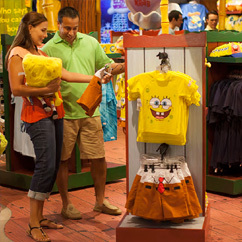 SpongeBob StorePants at Universal Orlando is the place to find nautical nonsense-inspired treasures like plush Planktons, squeezable SpongeBobs, Patrick playthings, and more! SpongeBob StorePants… it’s like being in Bikini Bottom without having to hold your breath! 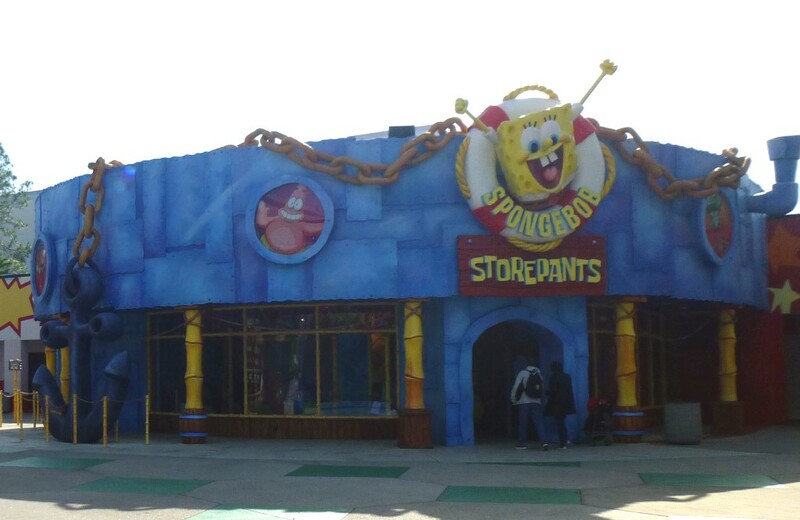 You can meet SpongeBob and his friends here, appearing daily. See park map for hours when they'll be available and ask a team member inside when they'll be out next if you don't see them. Usually line forms outside on left-hand side of store for meet and greet. Adults will appreciate the funny signs throughout the store while kids will enjoy the colorful underwater atmosphere.